Learn of how to sequence different class styles for transformative experiences with Jenna Switzer and Stéphane Ippersiel! This 12-hour Master Class is designed for advanced practitioners and Yoga Teachers who want to cultivate an understanding of how to sequence purposeful yoga classes based on well-defined themes and the energetic impacts of poses. 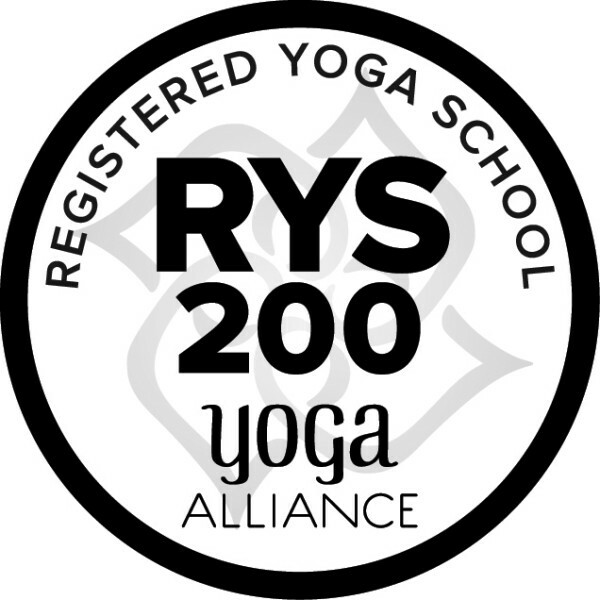 Build on your knowledge and learn to guide students through a practice that taps into their physical and energetic bodies; an empowered practice that charges them up energetically, opens them up physically, and gently brings them to a place of peaceful surrender. Combining concepts of sequencing from traditional Hatha, Yin, and much more. SAVE $50.00 by registering before October 15, 2018, for $175.00 per person. $225.00 per person thereafter.